Turbocharge your HEMI to get the performance that you crave. Our HEMI turbocharger kits are available to fit most budgets and give the most demanding of drivers reliable horsepower for any level. Boost your Hemi engine with a complete Turbo Kit. 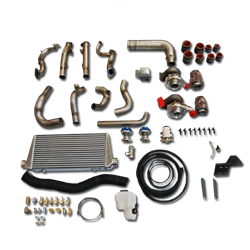 These kits include all the parts needed to turbocharge your Hemi Vehicle. 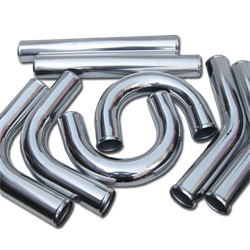 API offers the best in turbo head designs to achieve the air flow compression needed for maximum HP gains. Replacement or build your own. 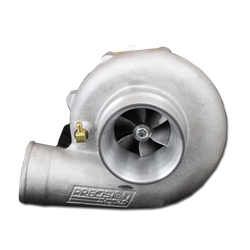 API offers turbocharger components to turbocharge your HEMI. 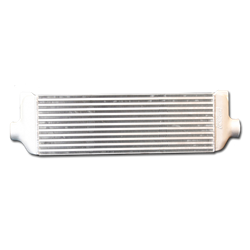 Airflow is a crucial key to get maximum performance out of your Turbocharger. API offers kit options for your piping needs. 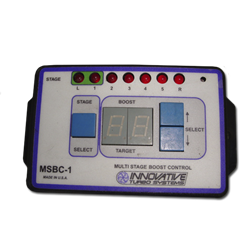 Add boost control to achieve maximum results from your turbocharger. We offer single controllers or complete systems.